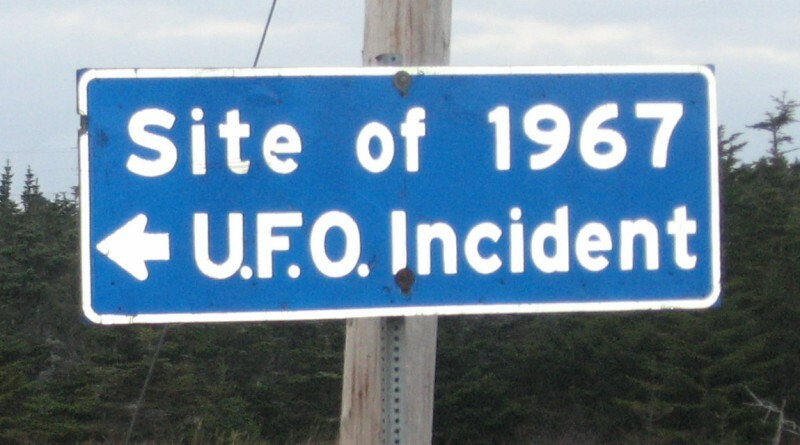 I am referring, of course, to the 50th commemoration of the Shag Harbour UFO Incident. Steeped in controversy and the subject of debate by debunkers, believers and those undecided people somewhere in between, Canada’s most famous UFO event has been the subject of various seminars, presentations, and a continued discourse spread across several documentaries. It’s even been blessed with an official stamp from Canada Post! For anyone who would like to dive into the subject, Impact to Contact: The Shag Harbour Incident, is the definitive book available. Veteran UFO researchers Chris Styles and Graham Simms have collected up all the available evidence, including a dive report from 2009 by David Cvet, to make a powerful case that something very strange indeed happened in and around Nova Scotiaès South Shore on the night of October 4th, 1967.